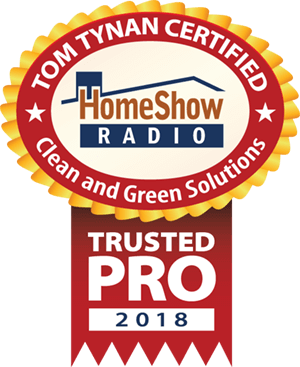 Clean and Green Solutions is the most trusted source of residential and commercial pressure washing in and around Atascocita, Texas. We offer affordable and reliable exterior cleaning services for your home or business such as concrete cleaning, roof washing, house cleaning, and gutter cleaning. Call, email, or send us a text for a free estimate on your exterior cleaning service needs. Cleaning a house is one thing that we often ignore. It may be on the top of our to-do list, but it’s one task that we just don’t strike off too easily. One reason behind this is the herculean effort that goes behind ensuring that the task is completed. Well, here is one solution to all your cleaning problems. Residential pressure washing Atascocita residents trust is one of our specialties for house washing. Read the article to know more. It is often a difficult task for a person to clean the exteriors of a house. 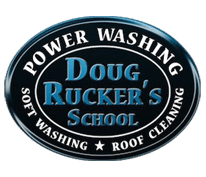 Residential roof cleaning and power washing systems are designed just to solve these problems. This system involves cleaning dirt, gilt and grime with ease. One needs nothing more than a plug point and a water hose which is generally present in all houses. You can with ease point towards the target areas and clean the exteriors of your house. One problem that people generally face is driveway cleaning and patio cleaning. The way in which these two are constructed is the reason behind the difficulty in cleaning them. One can take hours to clean a patio in a house, but with the use of residential exterior cleaning as a solution to this problem, one can clean them with ease. Patio cleaning is thus a cakewalk with the use of Atascocita pressure washing. Driveway cleaning too can be carried out with ease and one does not have to think too much on the strong chemicals to be used for this purpose. Our exterior cleaning solutions would clean it with just the force of the water. 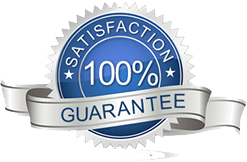 Contact the experts today from Clean and Green Solutions for the best Atascocita pressure washing services in the local area!